The Solaris Editors' Blog: Making the ideal (Dangerous) Gift: come and meet the author behind last year's breakthrough female fantasy character! 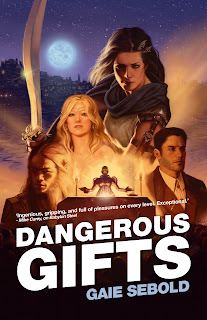 Making the ideal (Dangerous) Gift: come and meet the author behind last year's breakthrough female fantasy character! 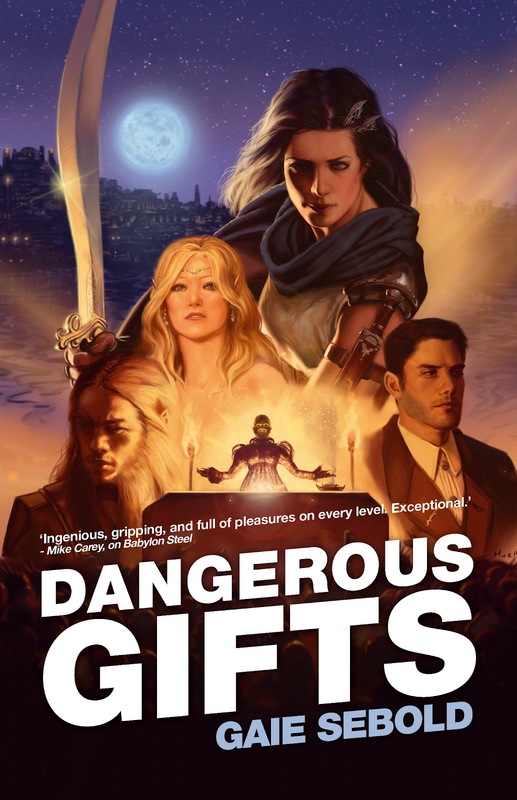 Gaie Sebold’s brilliant female character, Babylon Steel, returns this month in DANGEROUS GIFTS – but has the warrior-turned-brothel-owner taken on a job too far? Gaie will be signing copies of the follow-up to her well-received debut, Babylon Steel, at the Forbidden Planet London Megastore on Thursday 24th January from 6 – 7pm. If you're unable to make it, you can order a signed copy from Forbidden Planet direct! After reading your post, I am looking forward to this. Thanks for sharing, your post is particular useful.